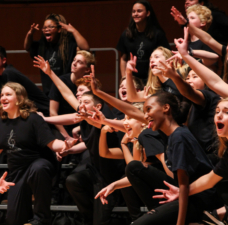 Directors, have you wondered why your chorus sometimes seems out-of-sync or ragged? This choppiness might be something you’re demonstrating with your gesture, even though you might not be aware of it. This is due to something called mirror neurons. Mirror neurons are the brain cells that pick up on social and emotional cues from other humans. If someone is hurt or upset, we can usually tell just by looking at their face or body language. This is not new information to us. What is interesting to note is that viewing someone hurt or upset can trigger a similar response a in our own brains, causing us to feel, at the very least, empathetic. Dr. Jeremy Manternach demonstrates the lip-rounding condition. How does this apply to chorus directors? 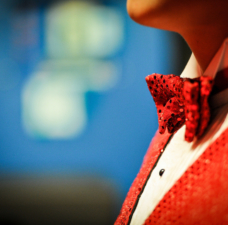 Several studies measured the effects of nonverbal conductor gestures on singers. 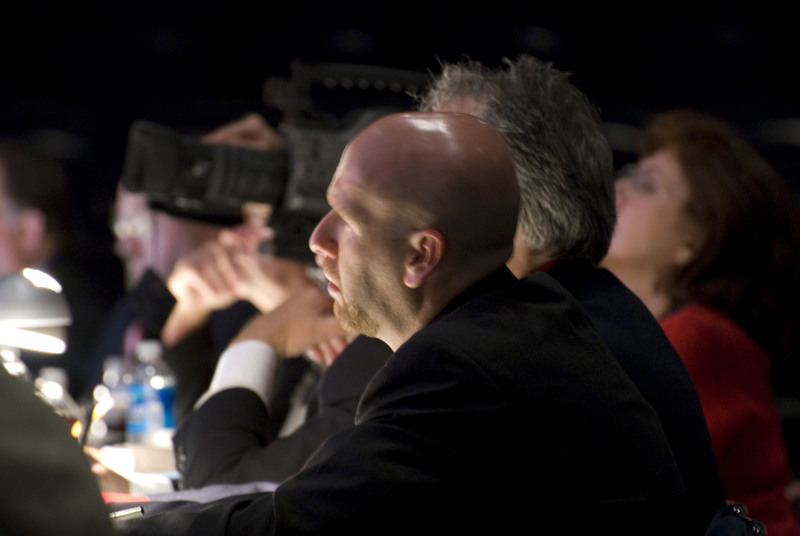 In one study by Dr. Jeremy Manternach now of the University of Iowa, participants sang one phrase of song several times while watching videos of a prerecorded director. The baseline director videos showed the director with a neutral expression, while other videos showed the director with an identical expression but with rounded lips on two words. The research showed that participants rounded their lips significantly more during the rounded conductor conditions than in the neutral positions. Participants unconsciously mimicked the director. 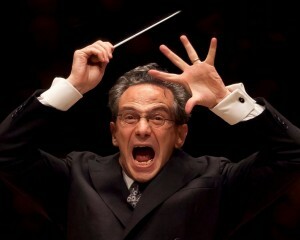 This is a powerful position for chorus directors to be in, as it has a lot of implications for the conducting gesture. Effective gestures can turn ideas into music. 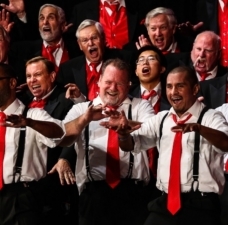 Ineffective gestures can disrupt the singers’ storytelling. One way you can detect your effectiveness as a director is to film yourself from the front and honestly watch what you are nonverbally asking your group (watch with the sound off). If you are ever confused by a gesture (or shoulders or knees or lips, etc.) then adjust accordingly. Generally speaking, the clearer and simpler the gesture, the better an ensemble responds. For more information about mirror neurons check out these videos: 1 , 2 and 3. 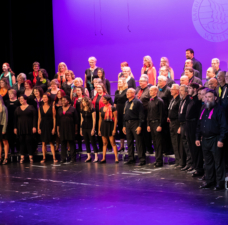 For research on the effect of gesture on choral sound, check out the International Journal of Research in Choral Singing. 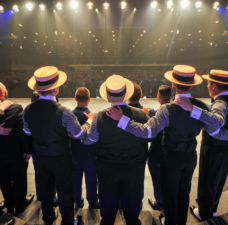 Join in the conversation in our Barbershop Chorus Directors group on Facebook. As always, feel free to reach out to the BHS Education Team for further resources and assistance at chapters@barbershop.org or 800.876.SING.